Also known as: Electrician Sunbury The trade experience you deserve, with award winning customer service and upfront fixed price quotes. 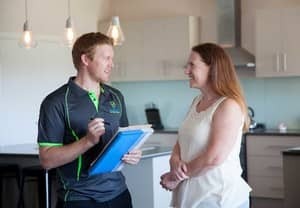 Unsure about choosing the right electrician, and who you can trust? 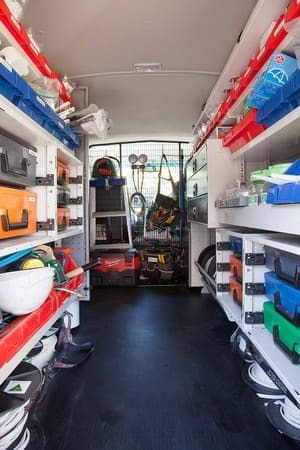 We offer no obligation free quotes so you can meet your electrician and be in control of the cost right from the start. Our upfront prices are fixed, with no hidden costs or surprises. Your electrician will take the time to explain everything quoted so your never feel unsure. In addition our professional office staff will answer your calls and queries and book in your appointments to suit you. Our up front quotes are based on our standardized pricing, and are by the task not the hour; with the aim of taking all the guesswork out of your electrical needs. Trustworthy electricians with a clean-up guarantee! All electrical work is completed by licensed electricians and comes with a five-year workmanship guarantee and certificates of electrical safety. We complete all our work with the up most attention to detail, using high quality products with warranties. We take the utmost care of your home with high attention to detail in all aspects, even those hidden behind walls or in your roof. We believe that the most important aspect of our business is you and we pride ourselves on providing the level of service you deserve from your electrician. With over a decade of experience and a passion for good service, you'll always be able to count on us. Bluegum electrical recently installed two new switchboards for us, and updated the mains power. They were so professional from the very first phone call, and then our quote. I almost felt like I should offer to pay for the quote as Josh spent so much time going through everything with me in detail and ensuring that I understood everything. They use good quality products (Australian made) and arrive on time and work hard! Overall I felt that they were just so professional and transparent. Chantel is always available on the phoen to answer any questions as well and is so friendly and knowledgeable about the business. 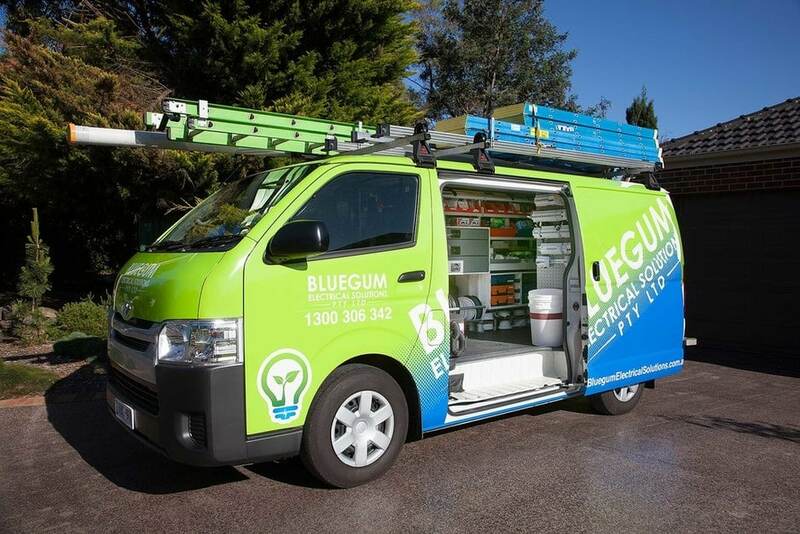 Bluegum were great and I would highly recommend them to anyone that needs electrical work completed. Hi Michelle, thank you so much for taking the time to share your experience. I couldn't be happier to read your review! I'm so pleased to hear you had such a great experience with our team. We do love australian made products :) Thanks again, take care. From the start of my contact with Bluegum, it was the professional approach that immediately made me feel I was making the right choice. Phone calls were always responded to very quickly, Chantel explained everything over the phone. Josh & Jake arrived exactly when they said they would to quote our job, the quote was comprehensive and well explained. I loved the curtesy call to tell me when they would be arriving, especially as it was so early in the morning. The work was completed exactly as we required, they cleaned up after they had finished. Perfect job, great people, excellent workmanship and brilliant support in the office. I could not recommend them high enough. Thank you. Hi Miss Sherry, thanks so much for your kind words and taking the time to write a review. I'm so pleased to hear your experience with Bluegum was just as we intended and that you'd recommend us so highly, reviews like this always make our day. Thanks again! Great experience with Bluegum. They came out promotly to quote for a number if things we needed done (switchboard upgrade, powerpoints replaced that tripped out or just didn't work) and then on the day were happy to add another job (internet cable ports in a number of rooms- no more wi-fi dropouts!) and completed it all to a hugh standard. Very happy and will definitely use again in future. I would highly recommend! Hi Louise, Thanks so much for taking the time to write a review and for your kind words. I'm so pleased to hear you had a great experience with Bluegum. I'll make sure your feedback is passed on to the technicians who completed your work. Thanks again. We were very pleased with the professional shown by Josh and Chantel. Quotes were clearly shown, and the work done by Josh was done efficiently. Service was punctual and courtesy calls received before the visits. 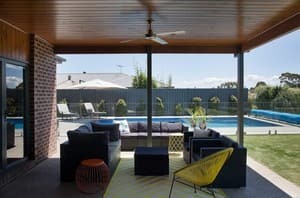 We are very pleased with the new fans that keep us cool in the hot weather. Thanks. Hi Margaret, thanks so much for taking the time to write a review. 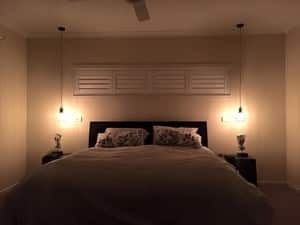 I'm so pleased to hear your experience was great and the new ceiling fans are a hit! Thanks again. I honestly cannot rate Bluegum electrical more highly, from my first contact with Chantel to the end of service it was nothing but professionalism. Josh ran me through the quote and once they began the job was done quickly and efficiently. Not only did they do a great job they also cleaned up after. 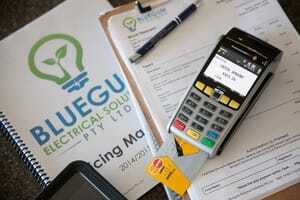 I would highly recommend Bluegum Electrical to anyone. Thank you again. Hi BRowe, Thanks so much for taking the time to write a review, and for your kind words. I'm so pleased to hear your experience with Bluegum was great. Professionalism is very important to us, so it's great to hear that it was evident throughout your job. Thanks again!